This month our discussion is being led by Stephanie from Simple Things. 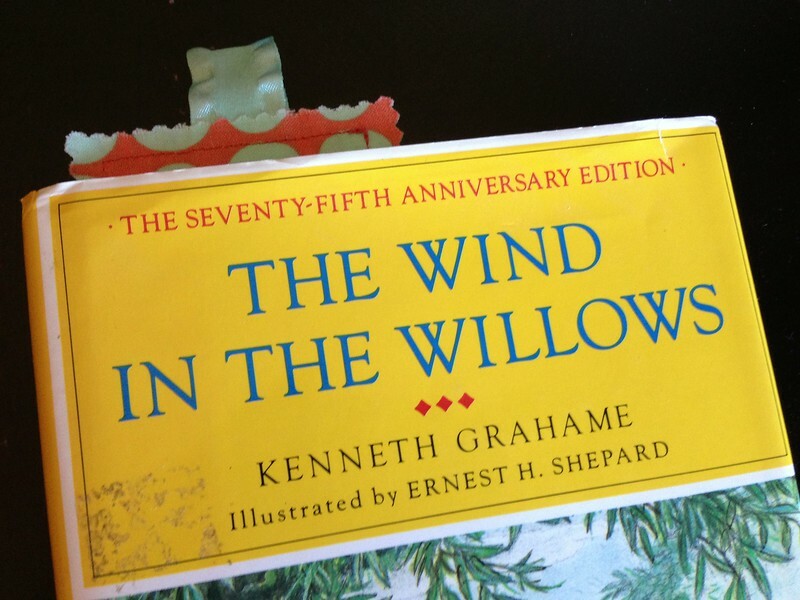 She chose The Wind in the Willows as her children's classic of choice. Here are her opening thoughts to kick off our month of reading! by Kenneth Grahame. It apparently made enough of an impression of me that I sought out a copy (even down to the specified illustrator of Earnest Shepard) but then it just sat on my shelf. Thanks to Carrie’s prompting, I’ve dusted this off and am going to fix this grievous oversight in my childhood reading! 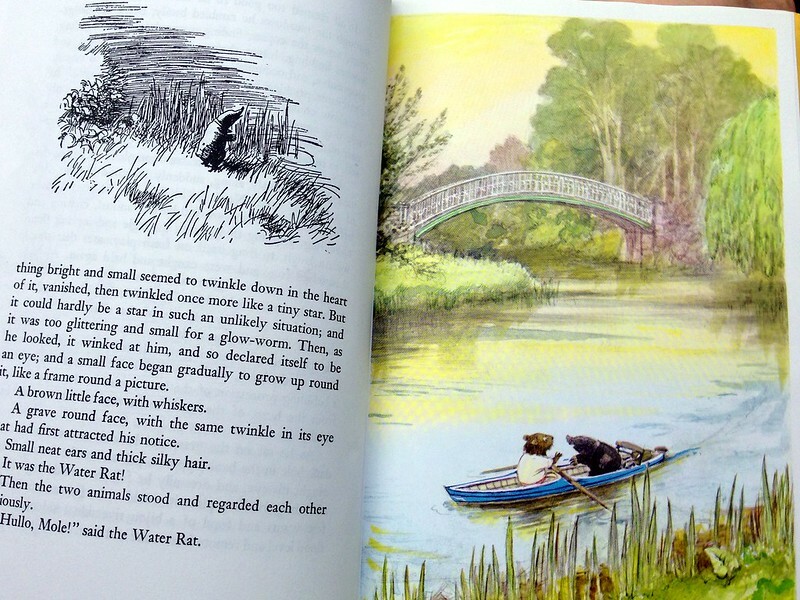 Like many other favorite authors, The Wind in the Willows started out as a series of stories that Grahame wrote to a child, specifically, his son Alastair. One night, as a little four year old, Alastair had “a bad crying fit … and I had to tell him stories about moles, giraffes and water-rats.” These stories continued by letter when the young boy went to the seashore – fifteen letters in all – and much thanks goes out to the governess who saved them all! I hope you will join me in reading about the adventures of Mole, Rat, Toad and Badger over the next few weeks. I’ve been making the acquaintance of these creatures already and I think you will enjoy getting to know them as well. Thanks, Stephanie, for hosting this month! I'm looking forward to reading along. 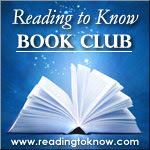 As always, we welcome any of you who might like to, to join in with us for the month of July. You do not need to have a blog to participate. You can join in any discussion in the comment sections below. This is one of my all time favorite kids books. We are having lots of fun reading it together. Alas, I do not have the Sheppard illustrations, but my hardback has some nice watercolors anyway. I have never read this book, so I think I am going to give it a try after I finish the Narnia ones. Ahhh, such a memory! I don't know that I'll get to it this month, but I look forward to reading the reviews. I was a little surprised at how much my son loved it when he was about 10-11. I think we tend to read it to children too soon so that they don't quite "get" all of it. At now almost 16 he still remembers it with fondness. This will be re-read number four for me, but it will be SO worth it.